​For five girls living in gritty east L.A., growing up takes place in a world where parents refuse to speak ingles, girls in magazines never resemble the girl in the mirror, and boys only want to get some other girl's number. 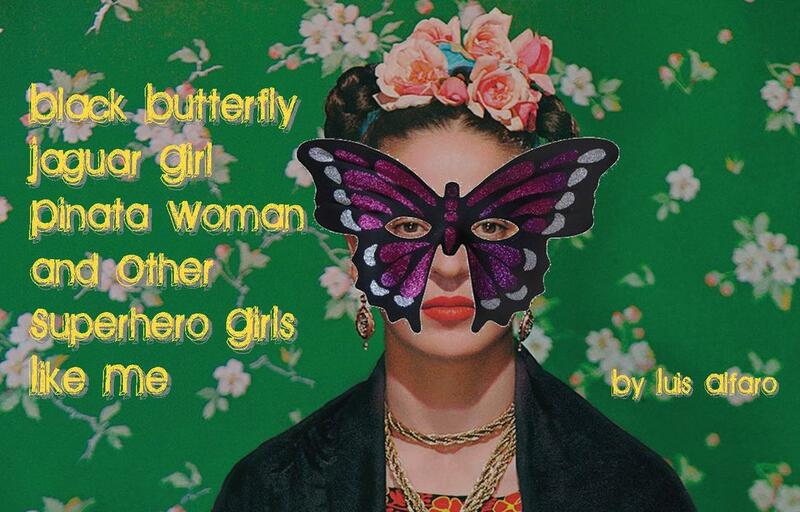 Told through monologues, vignettes, and poetic interludes, Black Butterfly, Jaguar Girl, Pinata Woman and Other Superhero Girls, Like Me gives an honest and compelling voice to the painful, wistful, and amusing experiences of their urban adolescence. Based on the writings of Alma Cervantes, Sandra C. Munoz, Marisela Norte, creator Luis Alfaro touches on some of the darker subjects — abuse, teen motherhood — that tend to overwhelm characterizations of inner-city youth, but the show manages to be serious while also remaining fundamentally light-hearted and occasionally sweetly lyrical.